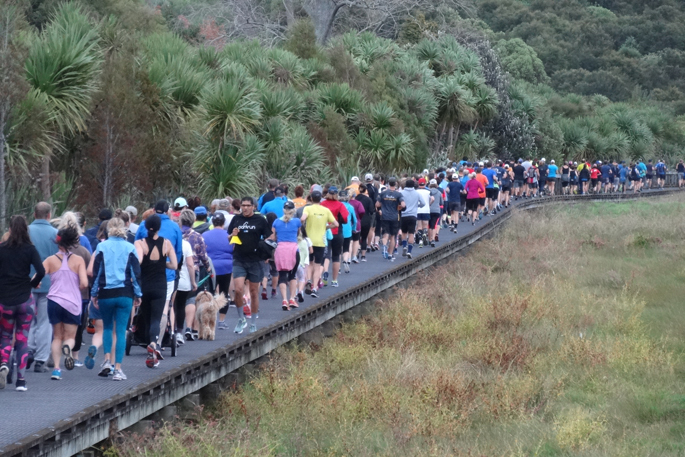 The parkrun phenomenon is being celebrated after taking place in Tauranga for a year. 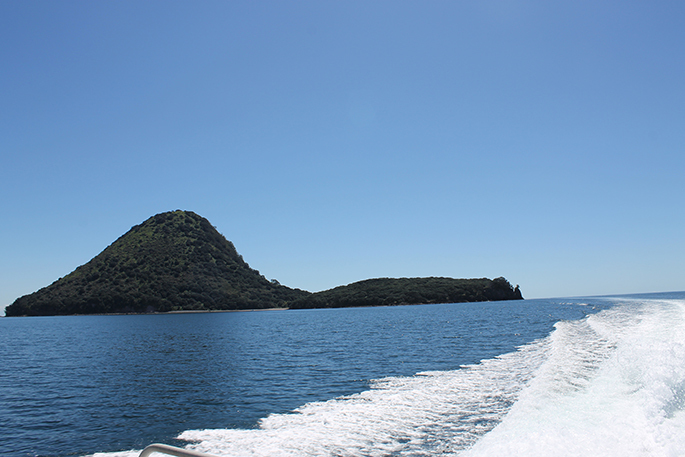 Tauranga’s parkrun group are celebrating their first birthday on Saturday, April 27. Parkrun is a global phenomenon where members of the community come together on a Saturday morning to run, jog or walk five kilometres for free. One of the Tauranga parkrun event directors and volunteers Sally Cooke says the weekly event is to encourage health and wellbeing. 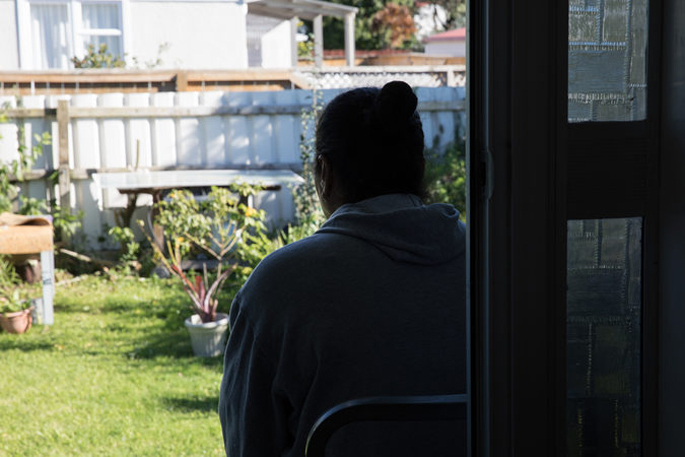 “It’s a global initiative across the world, and a year ago myself and some other volunteers got together and said lets set it up in Tauranga. We went to park run New Zealand and they worked with us. 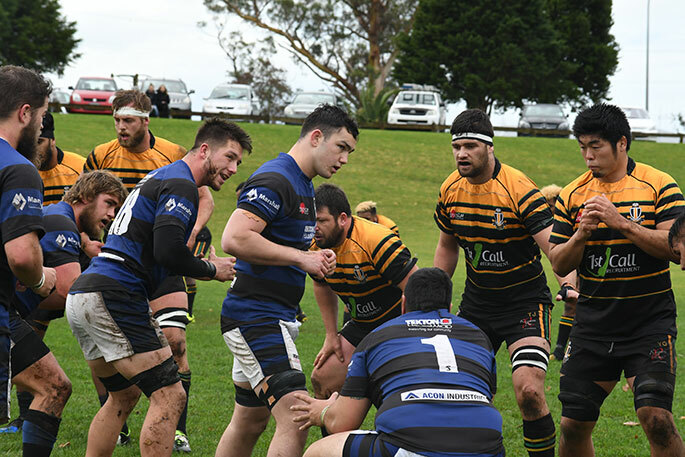 “We set it up at Kopurererua Valley down off the historic village, and it’s been fantastic. 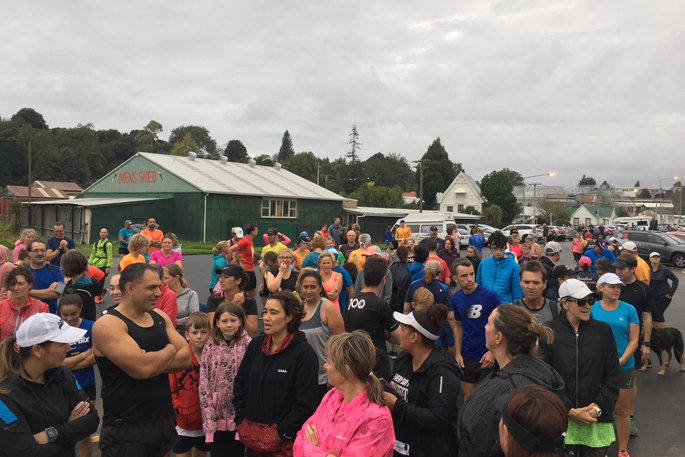 Sally says it was very timely when they launched parkrun almost a year ago, as many members of the community were hoping a park run would be set up in Tauranga. 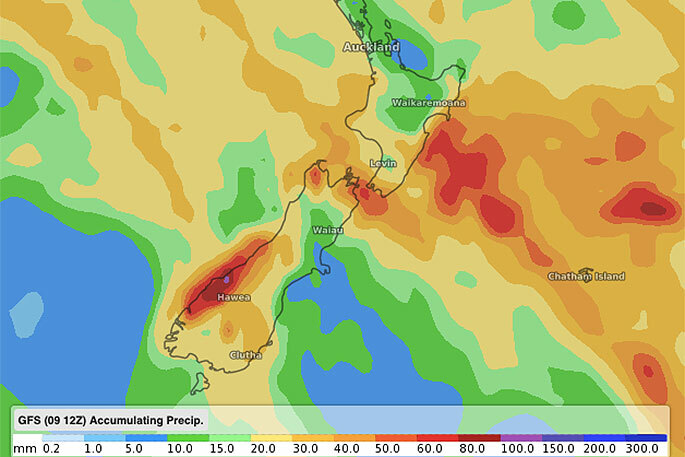 Across the year, every Saturday the parkrun goes on no matter what the weather. Sally says no matter what the conditions are, even in the cold winter months they get an average of around 120 people each Saturday participating. “It’s great, obviously we’d love to keep running it, it’s such a great community event. It’s quite different to other running events, you just turn up on the day, you’ve already registered on the website, it’s free, you can turn up with friends and family, you’re dog on a leash, your kids. “It starts at 8.00am and when they finish, you can either leave or stop and have a coffee, it’s more about the community aspect and bringing people together every Saturday that contributes to health and wellbeing. Sally emphasises the parkrun is for people of all abilities, whether you decide to walk, jog or run, and kids can take part. 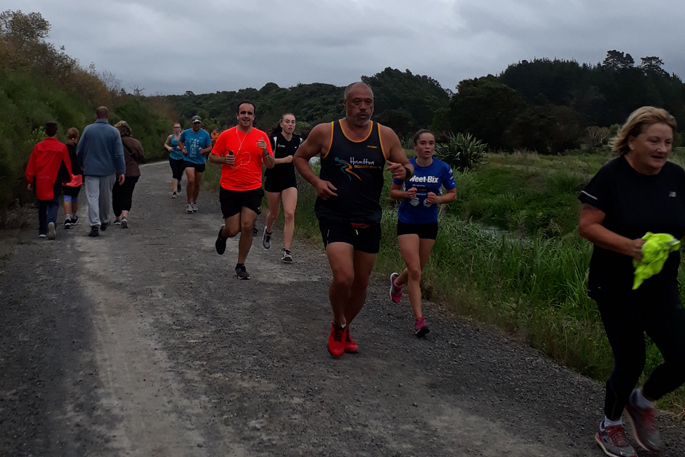 The Tauranga parkrun begins at the Kopurererua Valley, down the board walk and along the stream for two and a half kilometres, then participants turn around and make their way back to the start. The event is free as New Zealand Home Loans act as the national parkrun sponsor, and the local Tauranga parkrun sponsor is Foot Mechanics. Sally says both sponsors will be at the Tauranga parkrun’s first birthday getting involved in the celebrations. For more information on Tauranga parkrun, visit the website here.